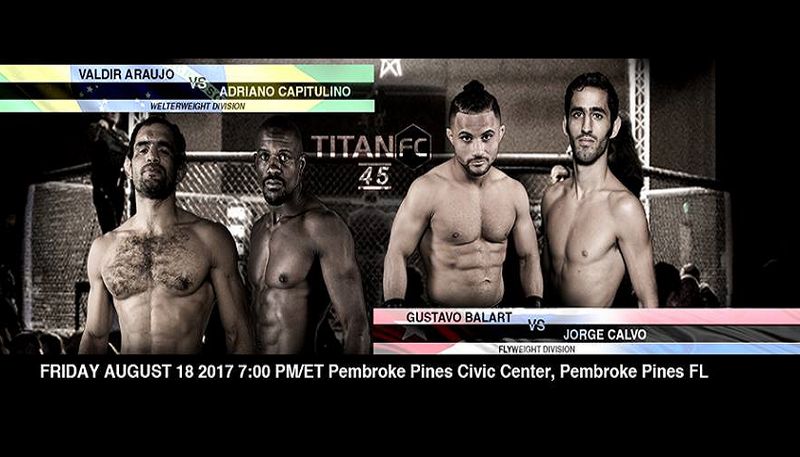 Titan Fighting Championships will hold Titan FC 45 tomorrow night from the Pembroke Pines Civic Center in Pembroke Pines, Florida. Weigh-ins for Titan FC 45 the event were held today, ahead of tomorrow night’s fights on UFC Fight Pass. This fight card will be the organization’s first fight card since the passing of longtime public relations director, Bryan Levick who left us in June. We miss you dearly Bryan.